As a result of a mortar explosion in Iraq Army MAJ Ronnie Jennings has to travel from Birmingham, AL to Buffalo, NY VA hospital to get surgery every six months. 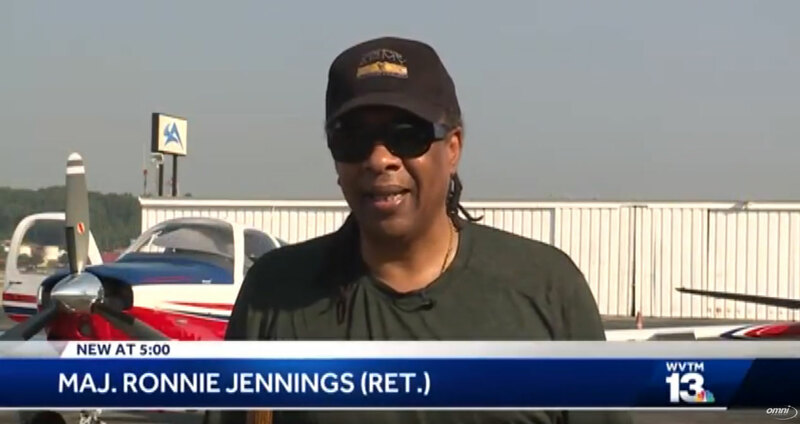 Omni Financial is honored to sponsor the air transportation on Thursday, July 12th to ensure Army MAJ Jennings gets his treatments for his conditions. Army MAJ Jennings was deployed multiple times to both Afghanistan and Iraq during his 26 years in service. As a medical officer in Iraq, he was thrown into a concrete wall when a 120mm mortar landed 50 feet from him. And as a result of that explosion Army MAJ Ronnie Jennings now suffered a Traumatic Brain Injury (TBI), Post-Traumatic Stress and severe damage to his knees and back. To date Army MAJ Jennings has had 20 surgeries including ankle reconstructions, knee replacements, and back surgeries. Coming from a long line of military family background, grandfathers who were in WWI and WWII, uncles in the Navy and cousins in Vietnam, Army MAJ Jennings never let the above outcomes defeat him, he has been relentlessly pursuing healing. 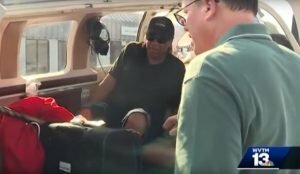 In 2012 while in Ft Bragg, he was put in touch with Veterans Airlift Command (VAC) who makes it possible for wounded military personnel, veterans and their families to travel long distances Free of Charge. 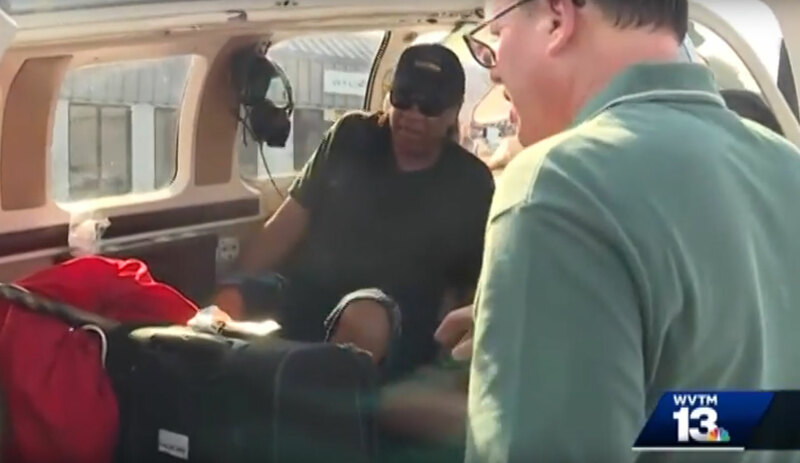 VAC provides air transportation whether it be for medical care or to be reunited with family and loved ones, the VAC makes sure these individuals are able to make it to their destinations safely. 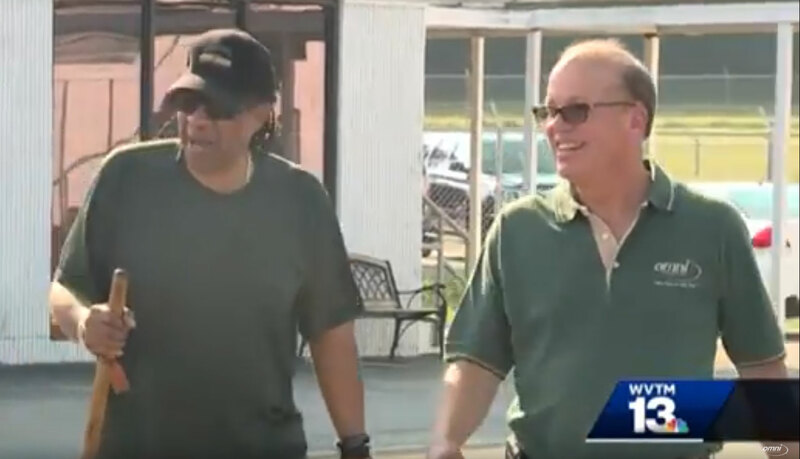 VAC has been supporting Army MAJ Jennings with air transportation from Birmingham, AL to Buffalo, NY where Army MAJ Jennings needs to be, in order to visit the Buffalo VA hospital every six months to get the best treatment. This Thursday, July 12th Andre Bohy of Omni will be working in conjunction with the VAC to fly Army MAJ Jennings to Buffalo, NY. 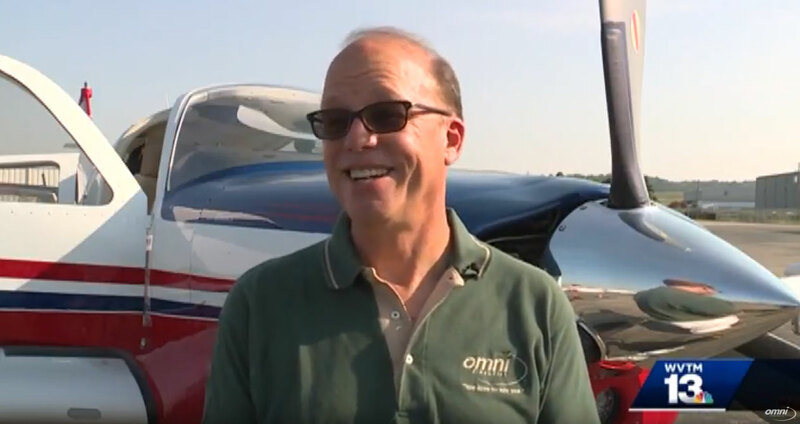 Andre Bohy, president of Omni Financial, is a VAC volunteer pilot who has flown several rescue missions. 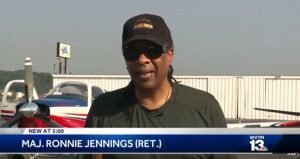 He is committed to volunteering his time, plane, fuel and piloting skills to transport Army MAJ Jennings from Birmingham, AL to Bufffalo, NY so Army MAJ Jennings can attend his appointments at the VA hospital. Andre also conducts rescue missions for Pilots N Paws. Pilots N Paws is a non-profit organization that helps animals in distress. Omni Financial appreciates Army MAJ Ronnie Jennings for his unparalleled perseverance, dedication and service to this country.